Vintage Barrel – Bike built for the real Whiskey Drinker!! 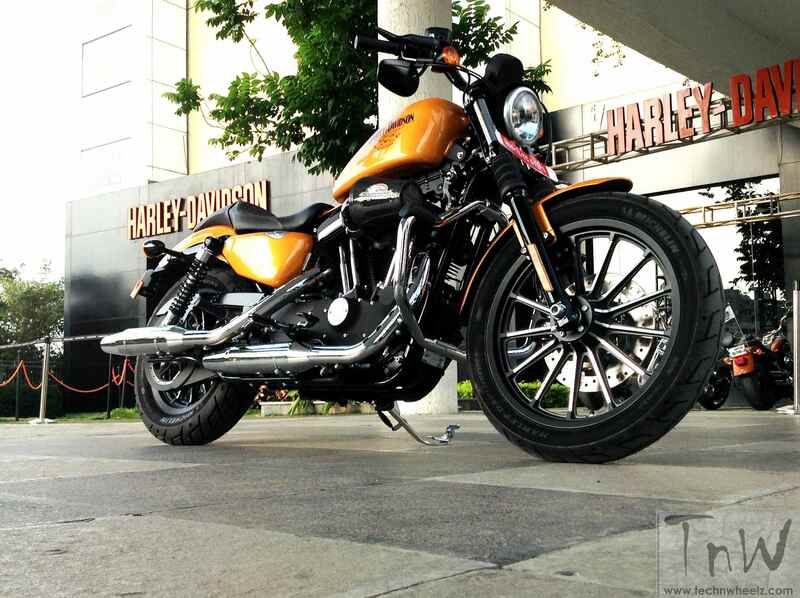 I have to admit orange isn’t one of my favourite colours and when Pune based Fareez Bhathena (Chrome Manager, Two Rivers Harley – Davidson) called me up saying that he has got an Iron 883 customized in orange shade, I started wondering how it would look like !! 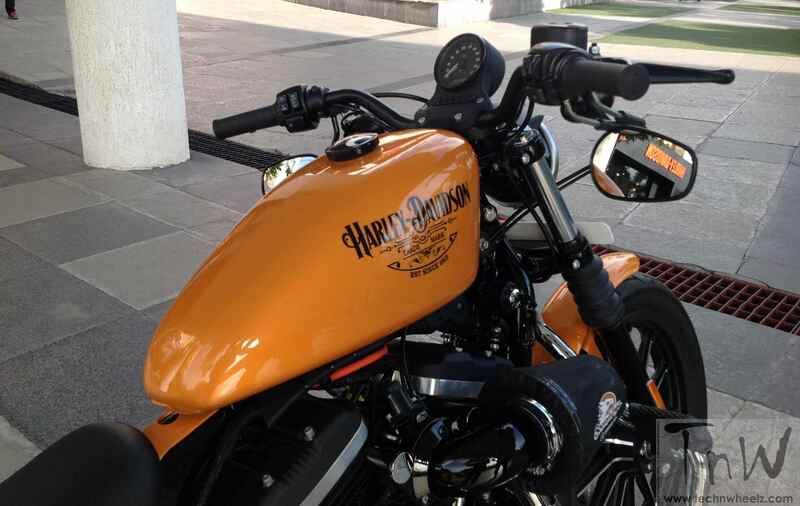 However, there are exceptions to every rule and when I received the images of this orange H-D Iron 883, I was eating my words. Behind every creation there is an inspiration. When asked to Fareez about his inspiration, I got an interesting reply. This motorcycle, christened the Vintage Barrel, has been built for the Real Whiskey Drinker!! For instance, the Old No. 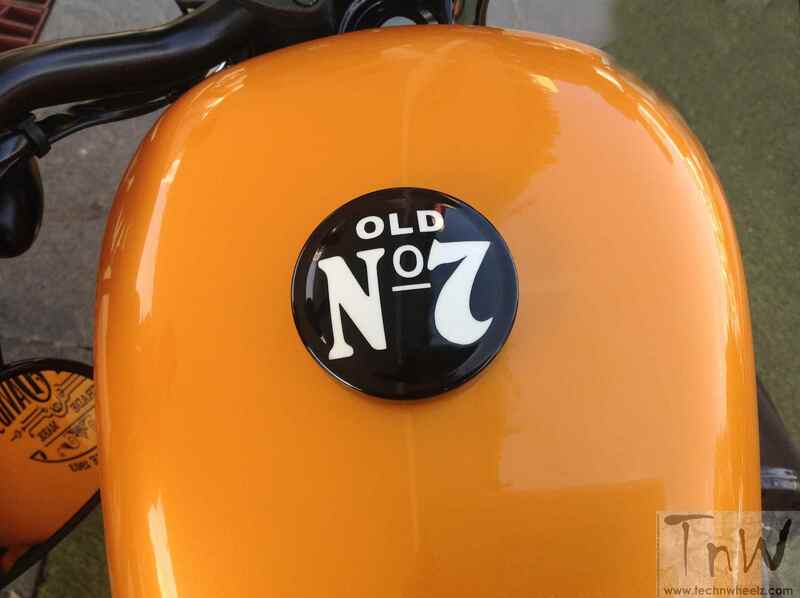 7 logo on the fuel cap is lifted from the Jack Daniel’s Old No.7 Brand Tennessee Whiskey. With most stock engines there are two ways of seeing significant power improvements. One is to improve the extraction of gases from the engine (exhaust) and the other is to help the engine breath more freely. 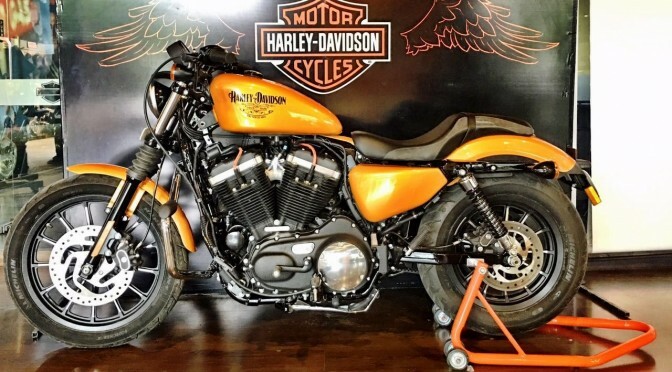 The Vintage Barrel, gets a modified intake system attached with a Screamin’ Eagle stage III air filter hidden under a custom filter cover and a High performance exhaust unit. 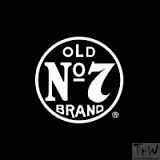 Jack Daniel’s is a brand of Tennessee whiskey and the top selling American whiskey in the world. Owned by the Brown-Forman Corporation since 1956, the whiskey is produced by the Jack Daniel Distillery located in Moore County, in the city of Lynchburg, Tennessee. 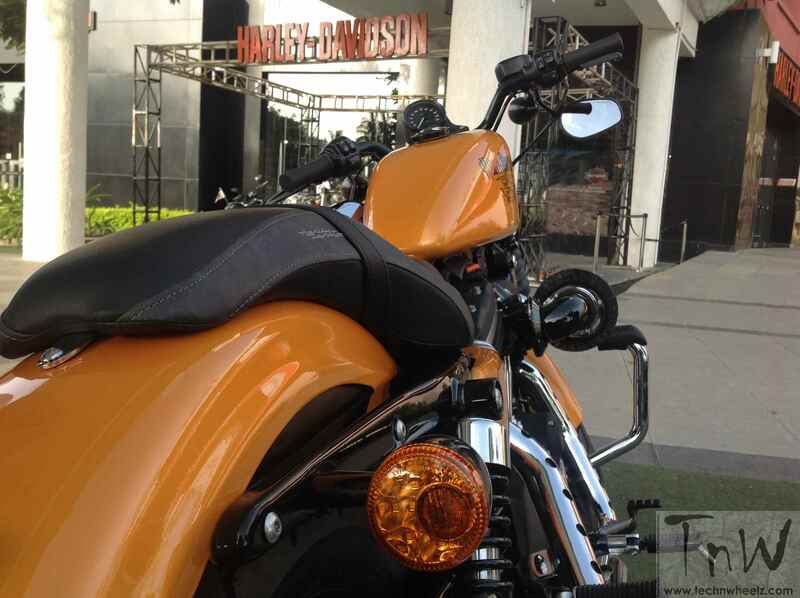 Mr. Sunil Christian , Fareez Bhathena and the Two Rivers Harley-Davidson Service team for their support. Congratulations, Fareez. You are an ABSOLUTE WINNER!!! Soooo very proud of your accomplishments.